I received this as an "email pass-on" today. I do not know if there is an original writer, but I felt it really worthy of passing on! 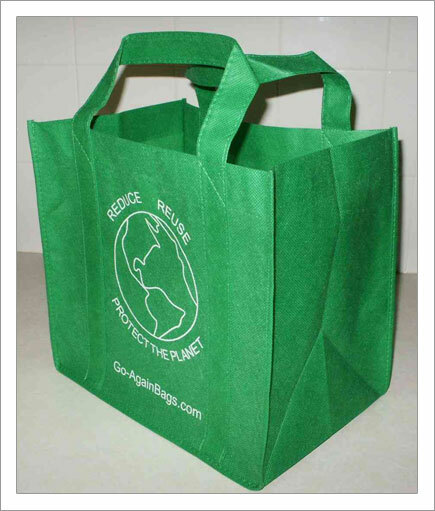 She was right -- our generation didn't have the 'green thing' in its day. used wadded up old newspapers to cushion it, not Styrofoam or plastic bubble wrap. Back then, we didn't fire up an engine and burn gasoline just to cut the lawn. We used a push mower that ran on human power. We exercised by working so we didn't need to go to a health club to run on treadmills that operate on electricity. Nathaniel enlists in what will become the famous Iron Brigade of the Union Army. 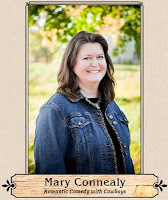 Lyndel enters the fray as a Brigade nurse on the battlefield, sticking close to Nathaniel as they both witness the horrors of war--including the battles at Chancellorsville, Fredericksburg, and Antietam. 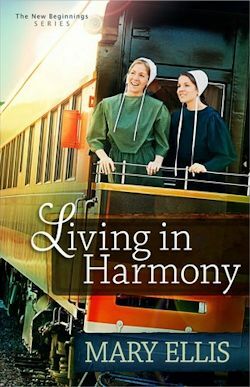 Despite the pair's heroic sacrifices, the Amish only see that Lyndel and Nathaniel have become part of the war effort, and both are banished. And a severe battle wound at Gettysburg threatens Nathaniel's life. Lyndel must call upon her faith in God to endure the savage conflict and to face its painful aftermath, not knowing if Nathaniel is alive or dead. Will the momentous battle change her life forever, just as it will change the course of the war and the history of her country? 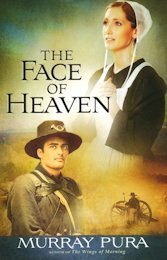 If you would like to read the first chapter of The Face of Heaven, go HERE. 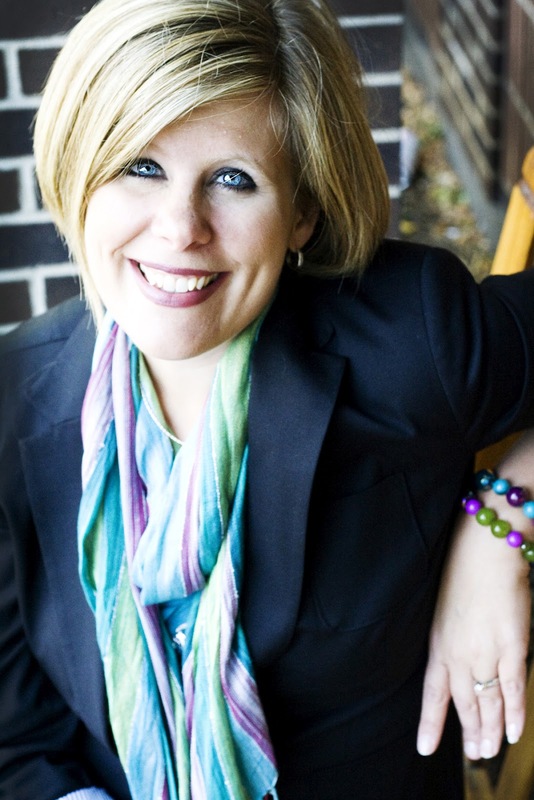 Courtney has been a contributing editor for Memory Makers Magazine and Children’s Ministry Magazine and is a frequent contributor to Group Publishing curriculum, newsletters and other publications. 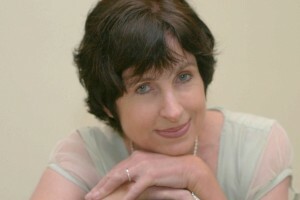 She has also written several full-length musicals, including her most recent, The Great American Tall Tales and Hercules for Christian Youth Theatre, Chicago. Courtney is a member of ACFW and is the current PR Manager for Webster’s Pages, a scrapbooking manufacturer. She lives in Colorado with her ultra creative husband and three children. 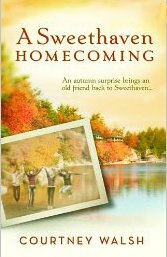 If you would like to read the first chapter of A Sweethaven Homecoming, go HERE. 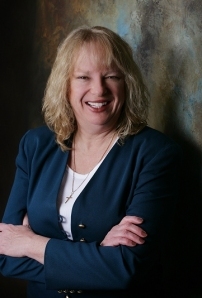 Until recently retiring to write full time, Pamela Binnings Ewen was a partner in the Houston office of the international law firm of BakerBotts, L.L.P., specializing in corporate finance. She now lives just outside New Orleans, Louisiana, with her husband, James Lott. She has served on the Board of Directors of Inprint, Inc., a non-profit organization supporting the literary arts in Houston, Texas, as well as the Advisory Board for The New Orleans Pirate’s Alley Faulkner Society, and currently serves on the Board of Directors of The Tennessee Williams Festival in New Orleans; Pamela is a co-founder of the Northshore Literary Society in the Greater New Orleans area. She is also a member of the National League of American Pen Women. 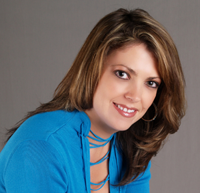 Pamela is the latest writer to emerge from a Louisiana family recognized for its statistically improbable number of successful authors. A cousin, James Lee Burke, who won the Edgar Award, wrote about the common ancestral grandfathers in his Civil War novel White Dove At Morning. Among other writers in the family are Andre Dubus (Best Picture Oscar nomination for The Bedroom; his son, Andre Dubus III, author of The House of Sand and Fog, a Best Picture Oscar nomination and an Oprah pick; Elizabeth Nell Dubus (the Cajun trilogy); and Alafair Burke, just starting out with the well received Samantha Kincaid mystery series. 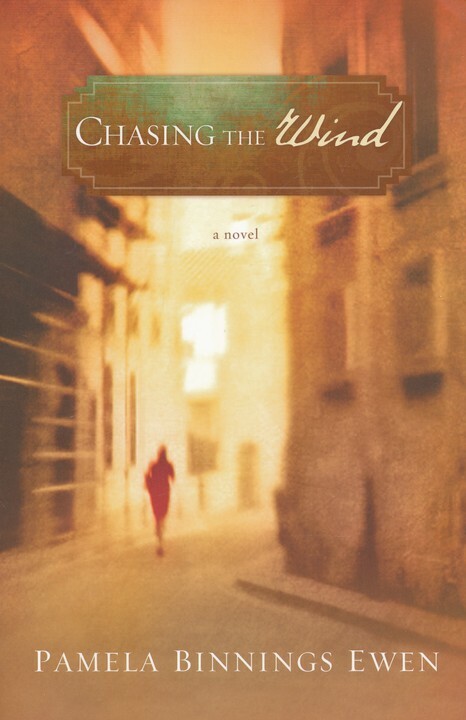 If you would like to read an excerpt of Chasing The Wind, go HERE.